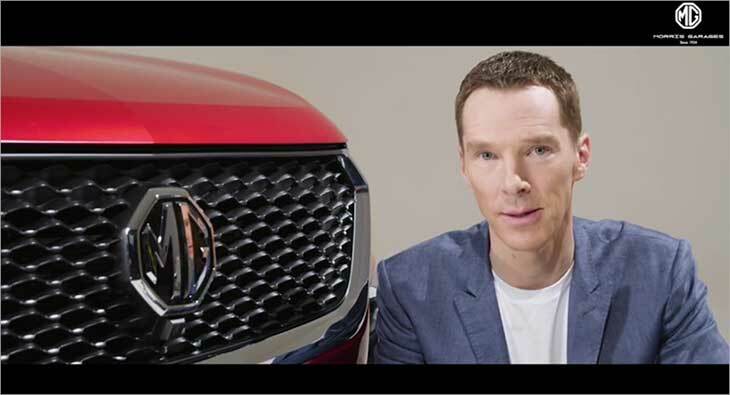 Morris Garages India has announced British actor Benedict Cumberbatch as its brand ambassador. Cumberbatch of ‘Sherlock’ fame follows a strong resonance among pop culture and youth. The association further underlines MG’s unique British heritage and its focus on enabling the future with the core pillars of innovation, diversity and technology.